The Legion of the Fallen is sweeping the land, killing everything in its path. As Drake, a lone mercenary toughened by years of hardship, you're swept up into the midst of a Crusade. Your only mission is to rid the land of the same vile evil that had annihilated your family. Now is the time to be a Hero! Now is the time to fight with fury! Now is the time for you to forge your victories! 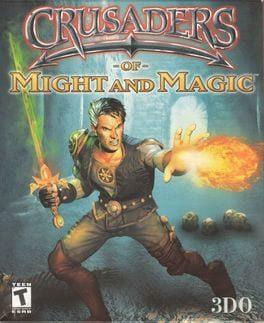 Crusaders of Might and Magic is available from 5.69 to 5.69 from 1 shops.